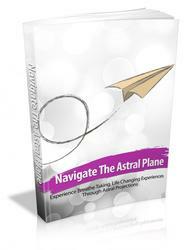 During astral projection, the consciousness can travel with the astral body. 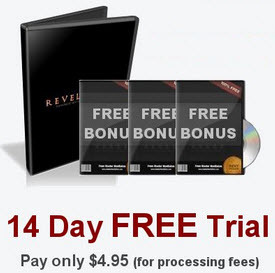 During mental projection, it feels like an imaging process is taking place. As science progresses, we'll no doubt learn more about these subtle projections but for now we can at least experiment and observe our results. Such mental projections are far easier to do than astral projections. The speed of the mental body is as great as the speed of thought. If there is no direct perception of where you are going, the places become imagination. When there is perceptual knowledge, imagination turns to reality. With practice, they become less imagination and more substantial projection. Since many remembered dreams are recollections of astral travel (esp. 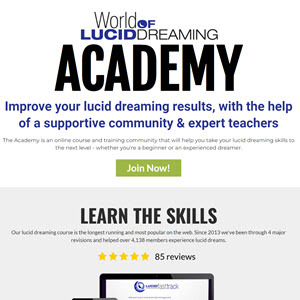 flying dreams), (review Exercises -- Astral Projection Techniques and Astral Projection Adventures), learning lucid dreaming can also be important in learning how to consciously remember and participate in astral journeys. Just lobotomize the place in your mind where you normally think through a problem. You do that when you leave the known and go to some galaxy of thought that has nothing to do with your issue. 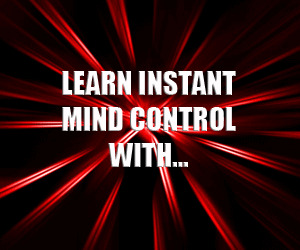 This intergalactic mind travel disengages your rational mind that predictable, boring thought maker that tosses around the same data over and over again thus leaving you open to many more possibilities. In Latin the word aura referred to breath. To mystics, aura represents a kind of halo of light, enveloping the body, visible only to those who have been taught how to see it. Others explain that aura is an emanation of the energy field that gives us life, and call it the subtle or astral body.